WASHINGTON, DC — The Hardest Hit Fund (HHF) program was established in the wake of the Great Recession to assist struggling homeowners and communities in states disproportionately impacted by foreclosures and unemployment. 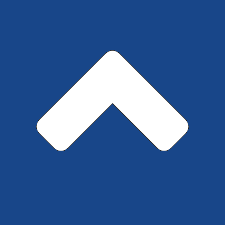 The U.S. Department of the Treasury chose state Housing Finance Agencies (HFAs) to administer the program because of their long record of effectively addressing their states’ affordable housing needs. Through the end of 2017, HFAs utilized the HHF to assist nearly 350,000 homeowners through a variety of programs, including principal reduction, down payment assistance, mortgage payment assistance, tax lien extinguishment, and transition help. The number of homeowners assisted through the HHF increased by almost 19 percent from 2016 to 2017. The program also has supported the demolition of almost 24,000 blighted homes, helping to stabilize property values and restore troubled neighborhoods. The Treasury Department has directed several state HFAs to reimburse the federal government for a total of $656,141 in costs that the department determined did not comply with federal government cost principles. The agencies are in the process of reimbursing this entire amount, which represents less than one one-hundredth of one percent of total HHF funding deployed through the HFAs. State HFAs share Congress and the federal government’s commitment to ensuring the optimal use of taxpayers’ funds to help meet the nation’s housing needs. 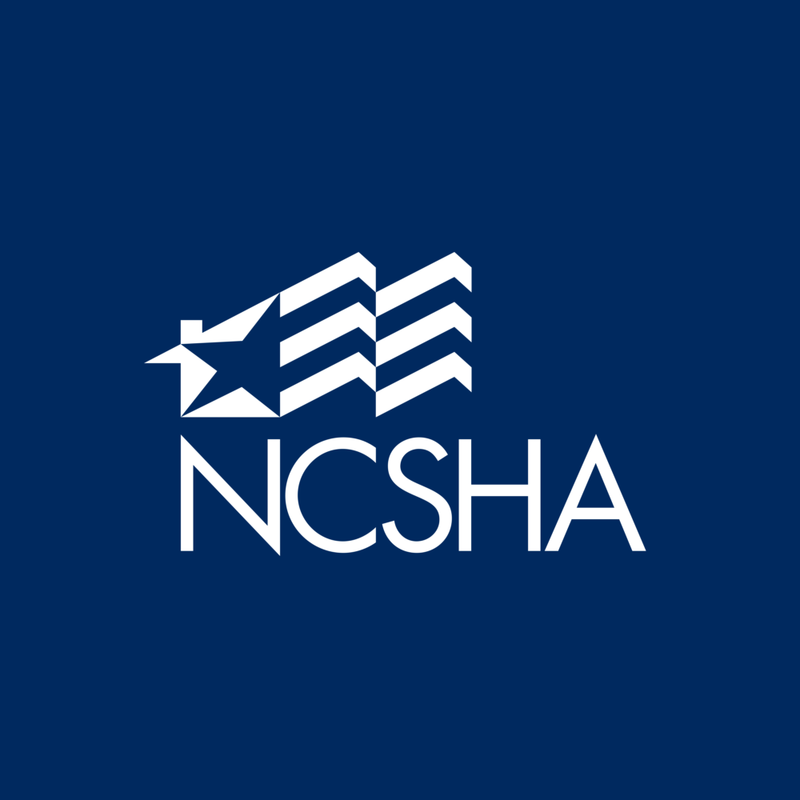 NCSHA is a national nonprofit, nonpartisan association that advocates on behalf of HFAs before Congress and the Administration for affordable housing resources. NCSHA represents virtually every state HFA and the HFAs of the District of Columbia, New York City, Puerto Rico, and the U.S. Virgin Islands. NCSHA’s membership also includes more than 300 affordable housing industry partners. Learn more at www.ncsha.org. For more information, contact Lisa Bowman, Director of Marketing and Communications.